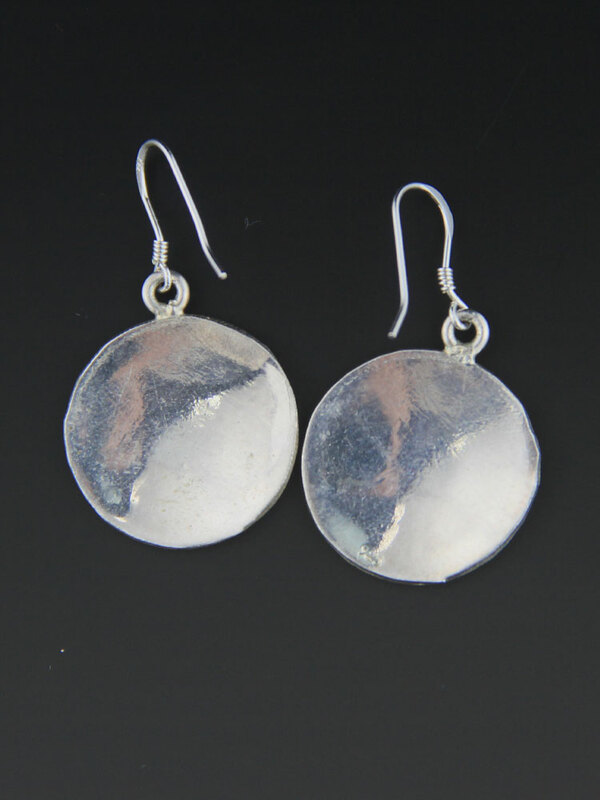 Spectacular Mexican sterling silver earrings. 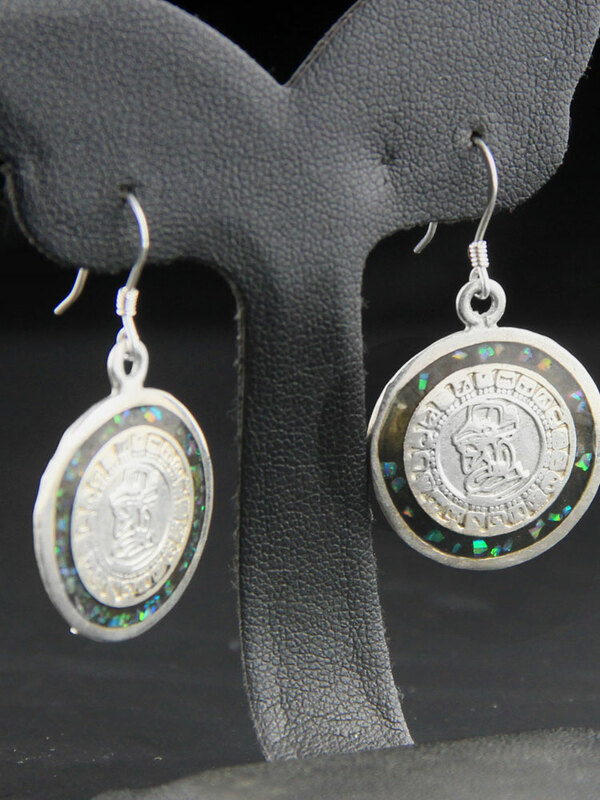 Mayan calendar/ coin design with a crouching figure carrying a load in the centre, surrounded by opal chip in resin. 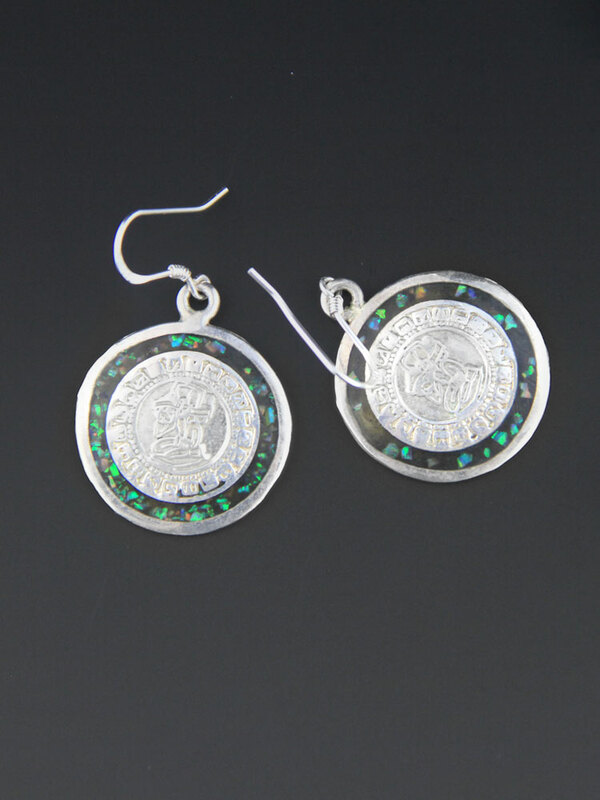 (iI believe genuine opal chips, not grown but I have not had them tested). 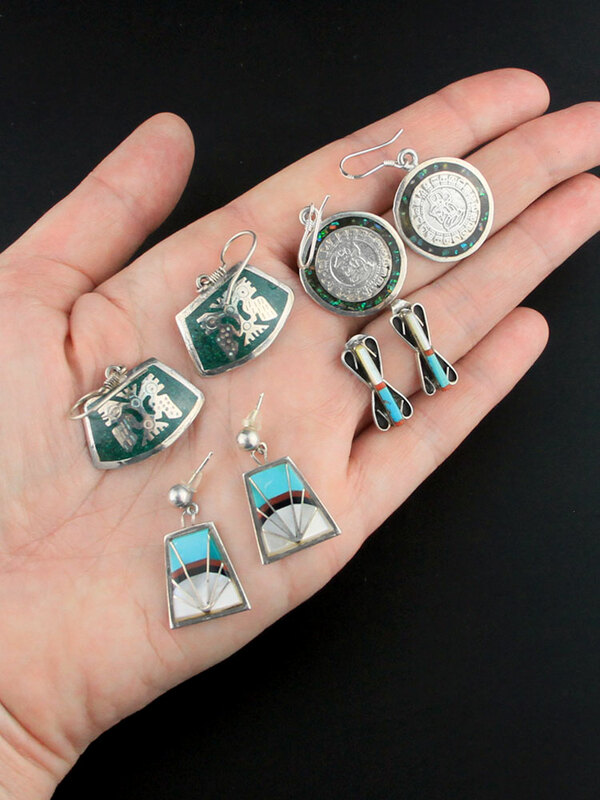 Light and easy to wear, handcrafted circa 1970s, these are unusual vintage earrings.